The Naked Bible Podcast | Biblical theology, stripped bare of denominational confessions and theological systems by exposing context. This episode builds off Part 2a and our discussion of the Kenite Hypothesis. 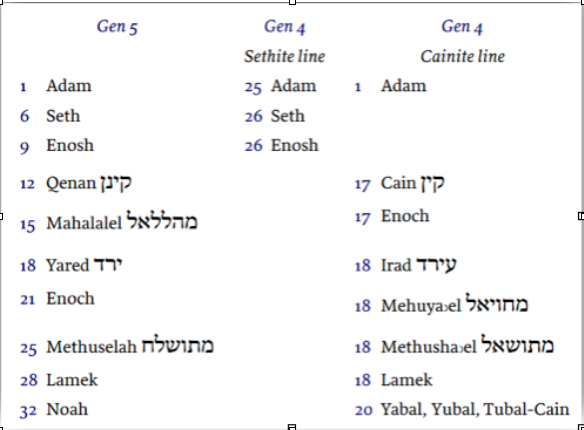 The episode essentially asks this question: How would a literate ancient Jew, with knowledge of 1 Enoch and the Hebrew Bible, understand the biblical writer’s linkage of the Kenites (relatives of Abraham and Moses) to Cain the murderer, whom the writer of Enoch associated with the sins of the Watchers? The answer may surprise you, and even bless you. 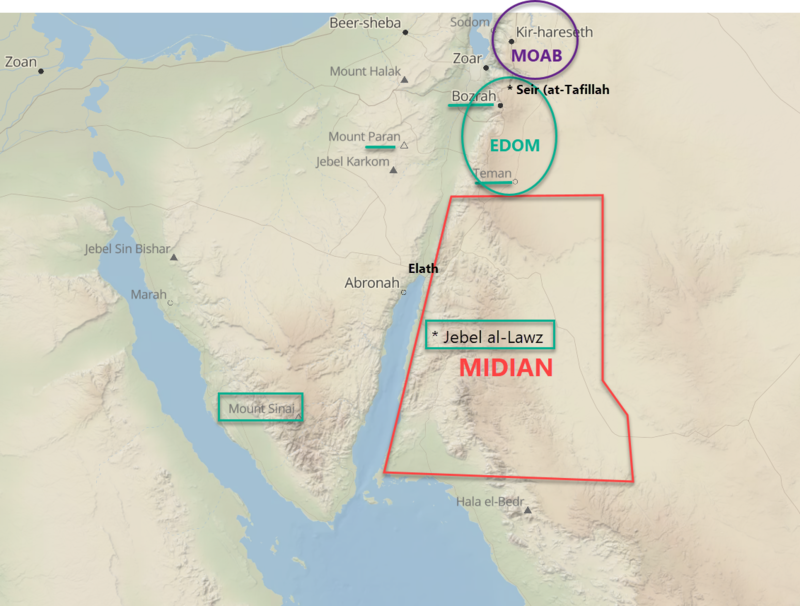 Exodus 3:1 puts Moses in Midian, a land that, as we saw in Part 1, is closely tied to occupants known as Kenites. The Kenites, in fact, overlap in biblical thought with the Midianites (Judg 1:16; 4:11). 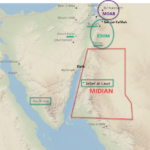 Midian is also connected with the idea that Yahweh, the God of Israel, came to his land “from the South,” where “South” is defined as Edom, Teman, Paran, and Midian (Hab 3:3-7; Deut 33:1-2; Judg 5:4-5). 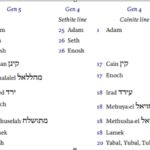 It is for this reason (and some archaeological data) that many scholars and archaeologists believe that the Kenites / Midianites transmitted the knowledge of Yahweh to Moses (and, hence, Israel). This episode explores the coherence of this idea. This episode focuses on Exod 3:1 (“Now Moses was keeping the flock of his father-in-law, Jethro, the priest of Midian, and he led his flock to the west side of the wilderness and came to Horeb, the mountain of God”) and how the place names (Horeb, Midian, “mountain of God”) might possibly dovetail with traditions about Yahweh “coming from the South” (from Teman, Paran, Edom, Seir) in other passages (Deut 33:2; Hab 3:3-7; Judg 5:4-5). Biblical critics have used the apparently contradictory nature of these passages to argue for biblical inconsistency with sources and that Yahweh worship did not originate with the Israelites. Others who have rejected the traditional location of Mount Sinai (Jebel Musa in the “V” of the Sinai Peninsula) in favor of Jebel al-Lawz in Midian have ignored or missed these passages.